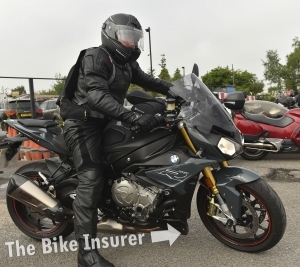 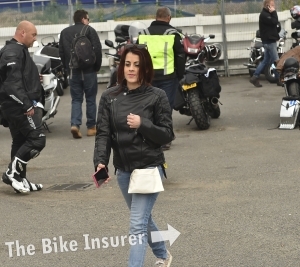 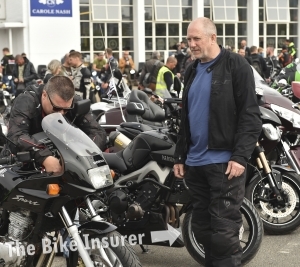 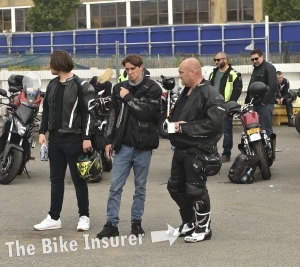 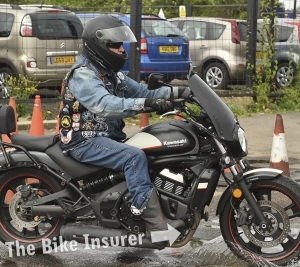 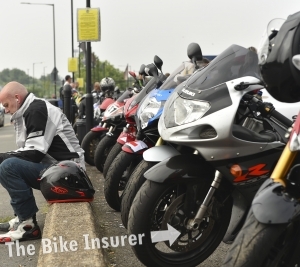 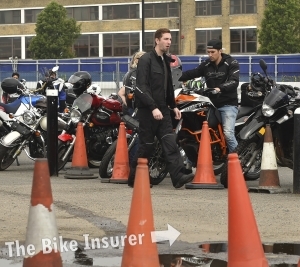 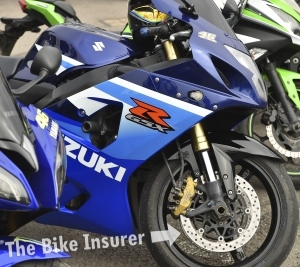 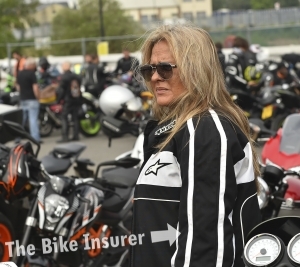 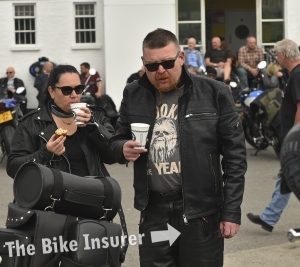 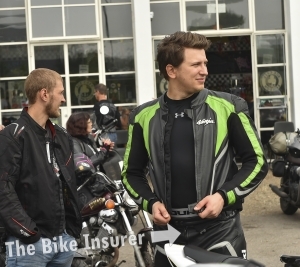 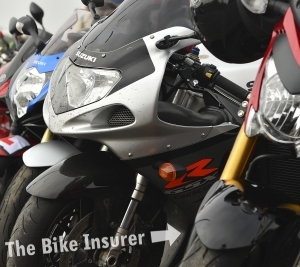 The annual Margate Meltdown took place this Spring Bank Holiday, with over 150 bikers and pillions riding out from Ace Cafe London to the seaside town of Margate, Kent. 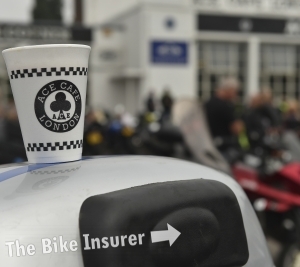 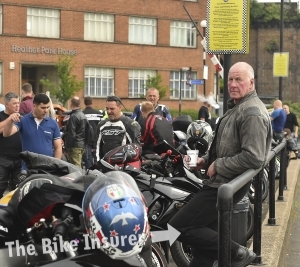 Leaving at 10:30am, bikers set off from the cafe in convoy for the 11th annual Ace Cafe Ride Out to Margate, where they were joined by thousands more. 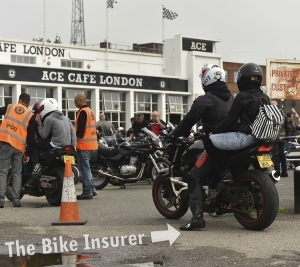 The ride out is one of the Ace Cafe’s biggest events and was made extra special this year, as it’s the cafe’s 80th anniversary. 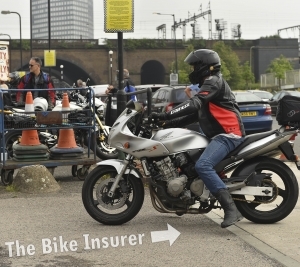 Watch our video to see what happened on the day. 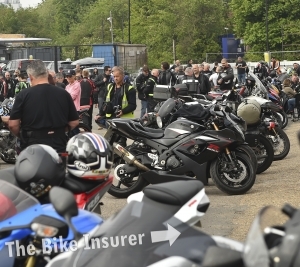 Can you spot yourself in the pictures below?